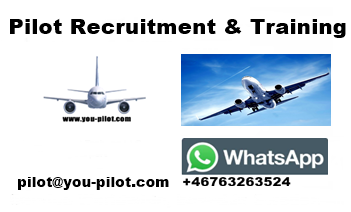 Pilot Jobs For Captains A320, B737 Type Rating, Pilot Training, Aircraft Delivery: www.you-pilot.com are recruiting Airbus A320 Captain's and on the Boeing 737NG contact pilot@you-pilot.com for a very attractive salary tax free. 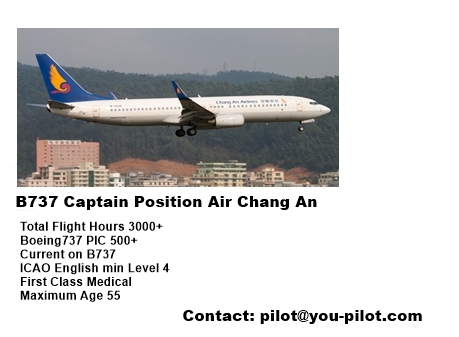 www.you-pilot.com are recruiting pilots for Spring Airlines. Great terms & conditions in the contract. Chinese airlines are offering huge pay packages to tempt foreign pilots as demand for air travel continue to increase. Some airlines are offering salaries of more than $300,000 a year, and they they will cover the tax,also. There is a huge demand for qualified pilots in China. This is why the pay keeps going higher. www.you-pilot.com are recruiting Airbus A320 Captain's for Spring Airlines. 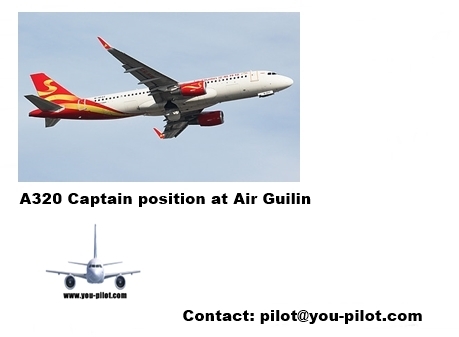 If you are a Captain on the Boeing 737NG contact pilot@you-pilot.com for a very attractive salary tax free. Airline pilots who once flew for U.S. and European airlines, previously went for the Middle Eastern carriers. Some of the same pilots are now headed from Dubai to China, according to one Captain. 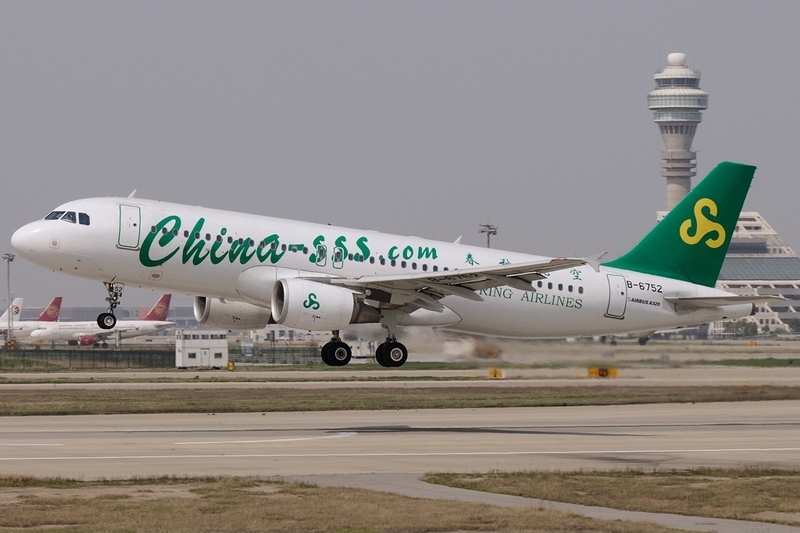 Chinese airlines offer's monthly salaries of more than $25,000 (with tax paid) for captains. 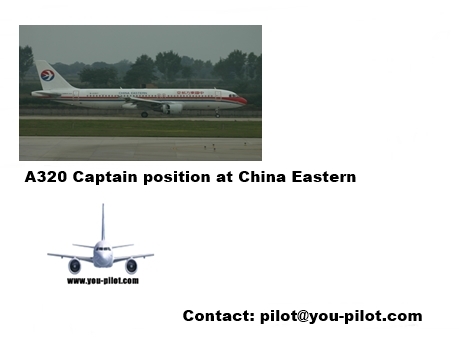 We can arrange jobs for Boeing 737, and Airbus 320 Captain positions with the highest pay in China at $25,800 a month with a $36,000 bonus for completing a 3 year contract.